When I finally decided that playing some emulated games wouldn't be too bad, especially rare games that are hard to find and expensive games which I'm curious to play but not willing to spend hundreds of dollars for each game, except for Snatcher for the Sega CD. 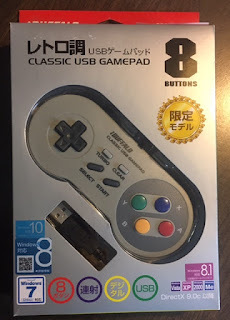 When I bought my raspberry pi I also bought a cheap SNES USB clone controller to go with it. After using it for a day I found out that this controller is absolute garbage I decided to buy a better one. 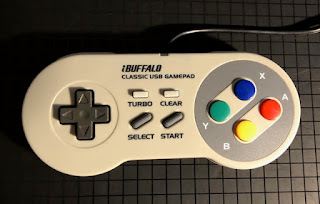 I had read some reviews of the iBuffalo controller that said it was a good one so I bite the bullet and bought this one. I have to say that this controller is awesome. The buttons all feel much better than the cheap controller but not quite as good as an original SNES controller. 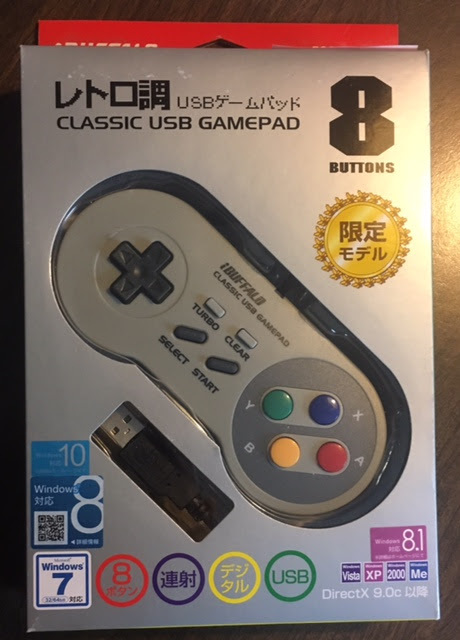 It feels great, the buttons are nice to push, and it comes with a turbo button which I never had when I was a kid so it's a nice feature to have now. I've been using this controller for a year now and I have no complaints. 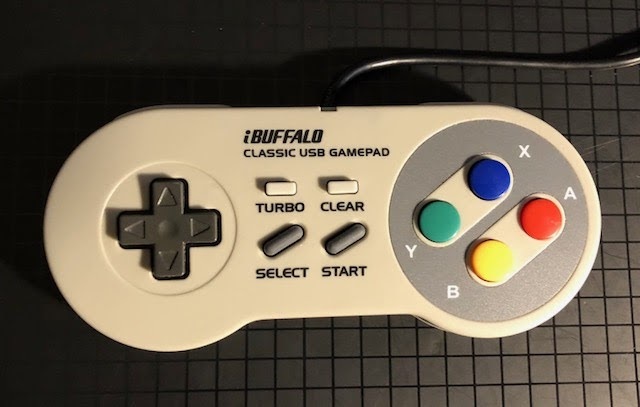 I dug out a real SNES controller and the one that comes with the SNES Classic system and I feel that it I also like the multi-colored buttons which mimics the look of the European and Asian SNES controllers. 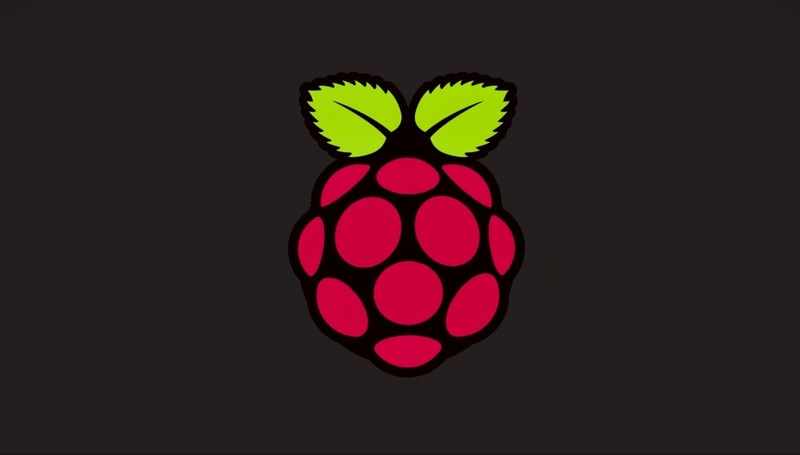 If you're looking to play some classic games on a Raspberry Pi or maybe off your computer this is a great choice. It looks good, it plays great, and it costs around 15 dollars. I recommend this controller and would rate it an 8 out of 10.